Lance is maternal fourth generation. THIS IS WHAT I AM BREEDING FOR! 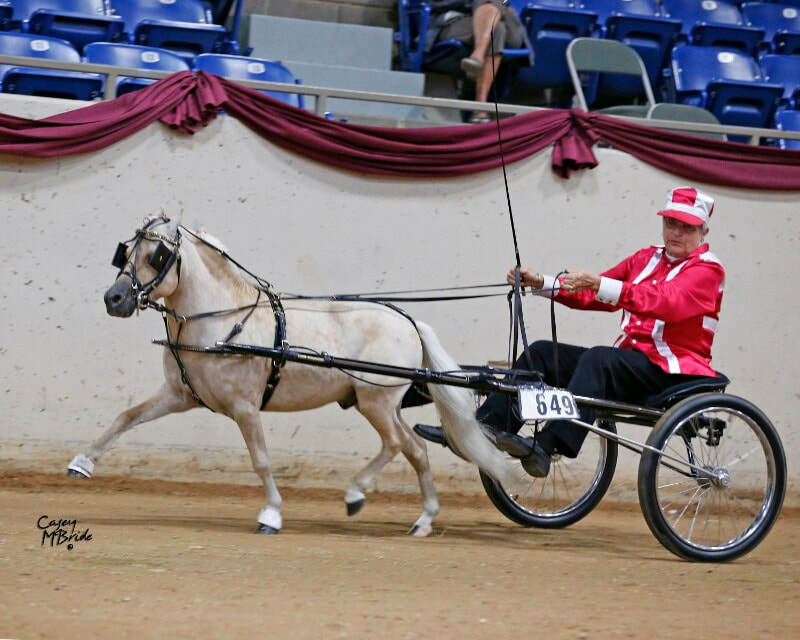 RAISING HORSES THAT ARE BRED TO DRIVE!